In tonight’s episode of the Geocaching Podcast. Darrylw4 gets his hands on some interesting geocaching data leading from the very beginning of recorded geocaching to present day which includes all the geocache sizes and how many of each existed during the entire timeline. 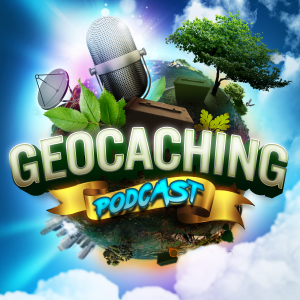 This gives all of us a rather interesting understanding of geocaches within the entire time line.